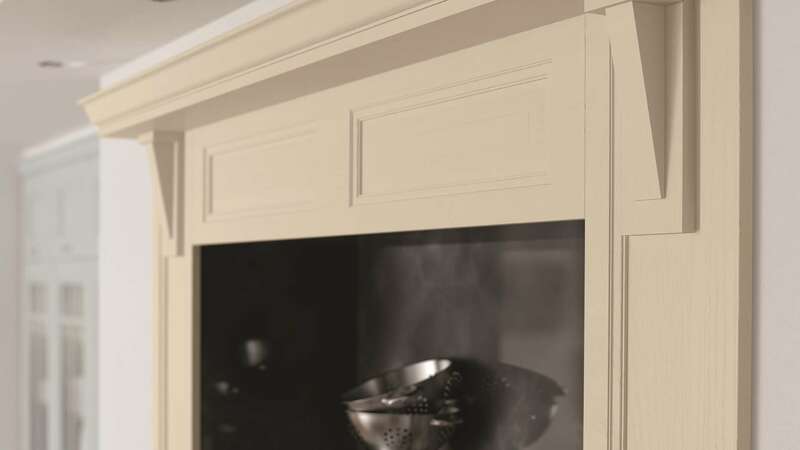 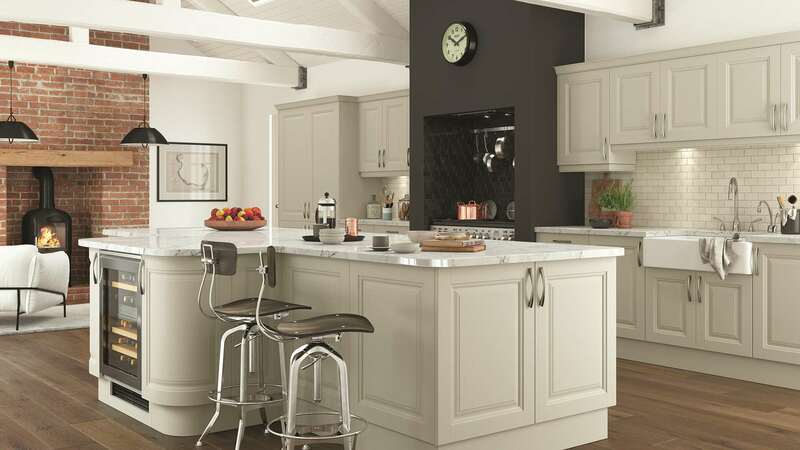 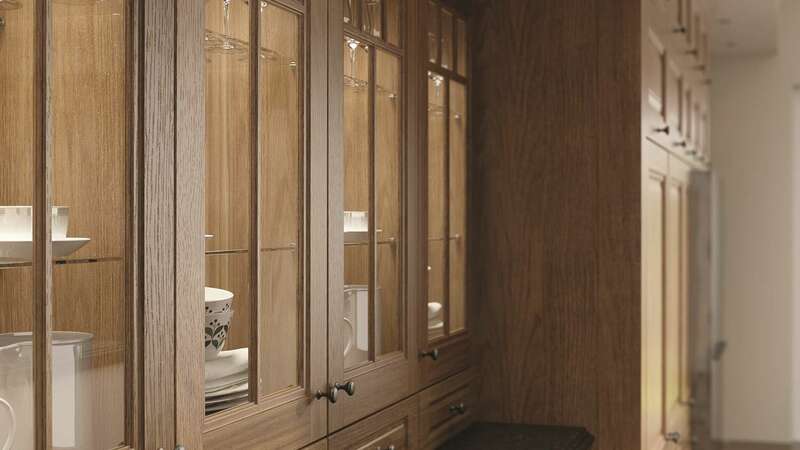 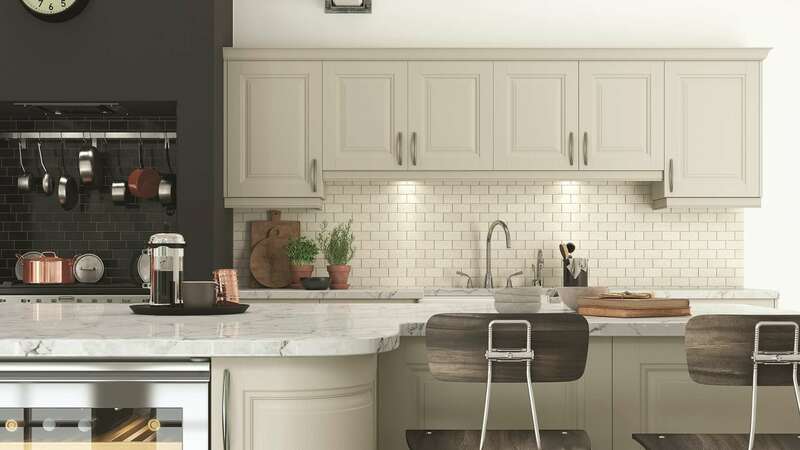 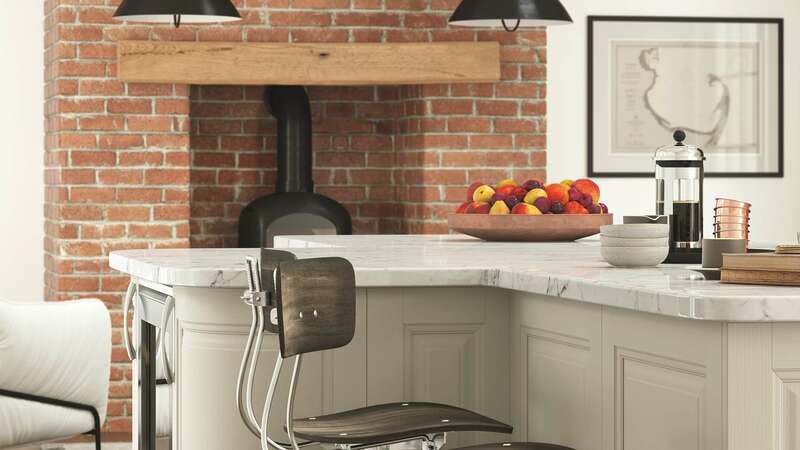 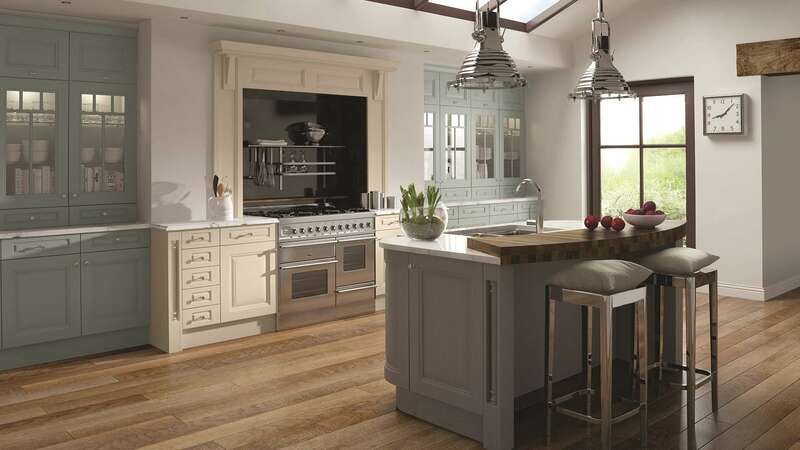 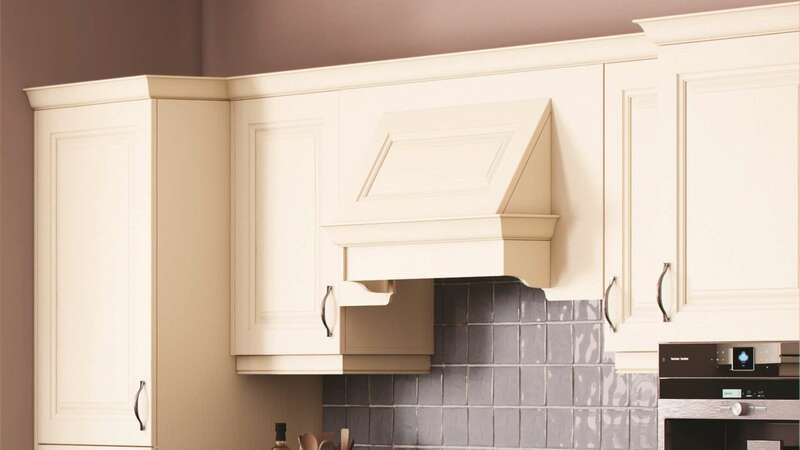 Available in ivory, oak with ivory, mussel or painted ivory with powder blue and dust grey, the Jefferson range has a raised panel design. 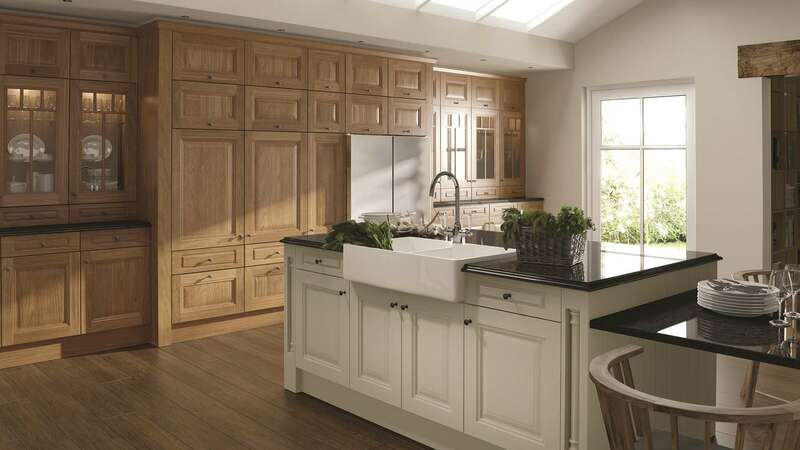 The doors are desirable and display an ash central panel, along with a solid ash frame. 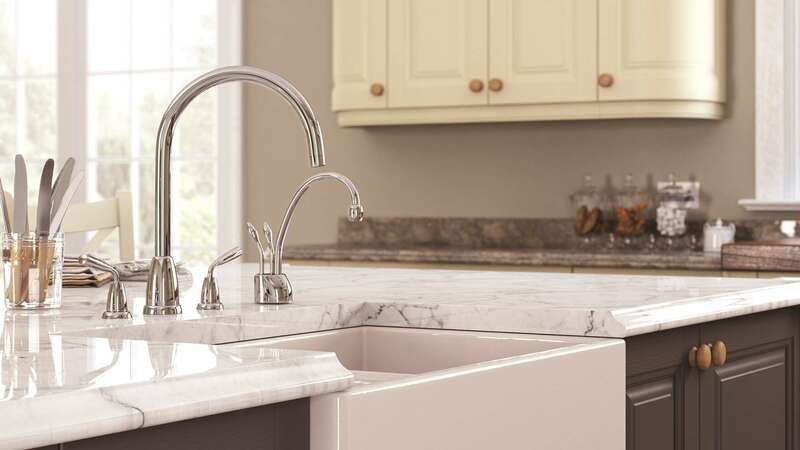 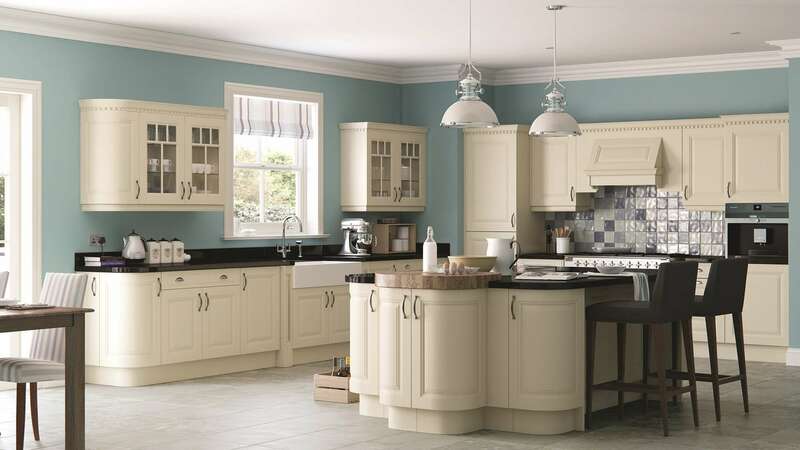 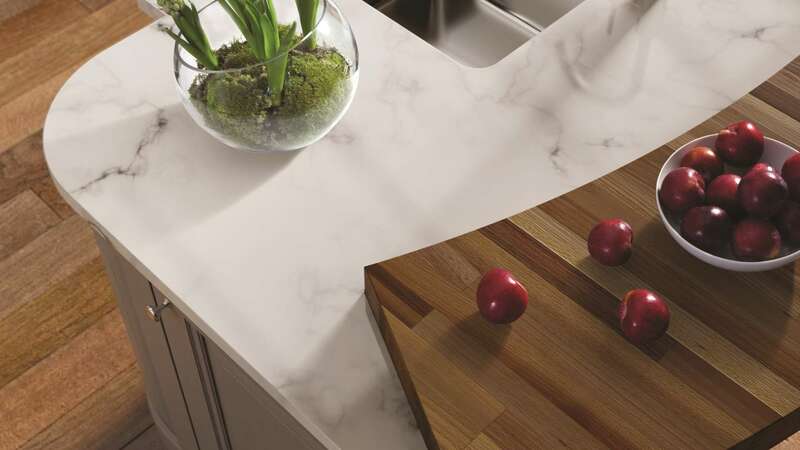 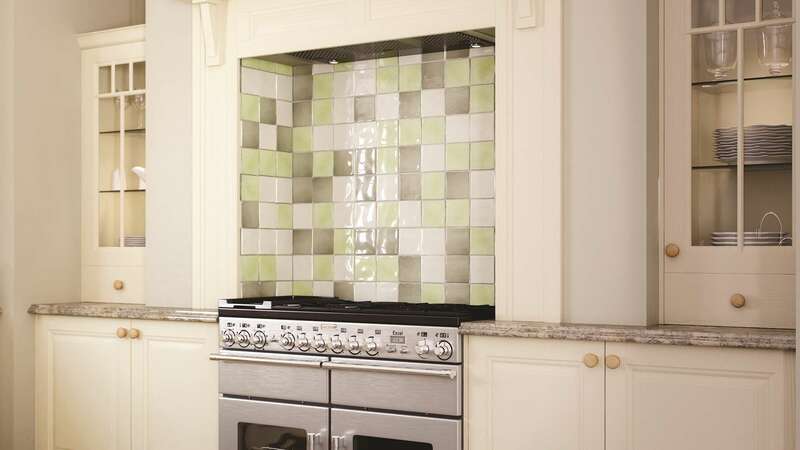 The Jefferson range has a pretty paint finish and a variety of kitchen accessories are available. 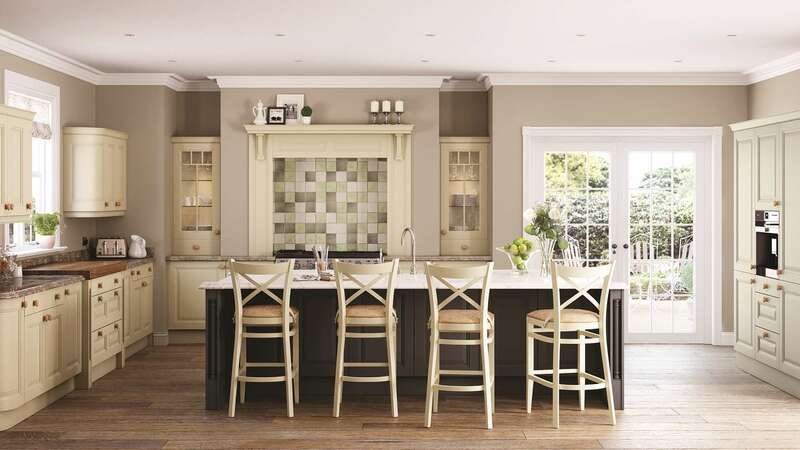 The different paint colours change the vibe from clean and classic to modern and fresh.